*Places limited to 15 delegates. 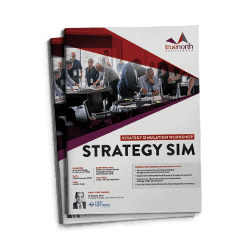 Download the study visit brochure. 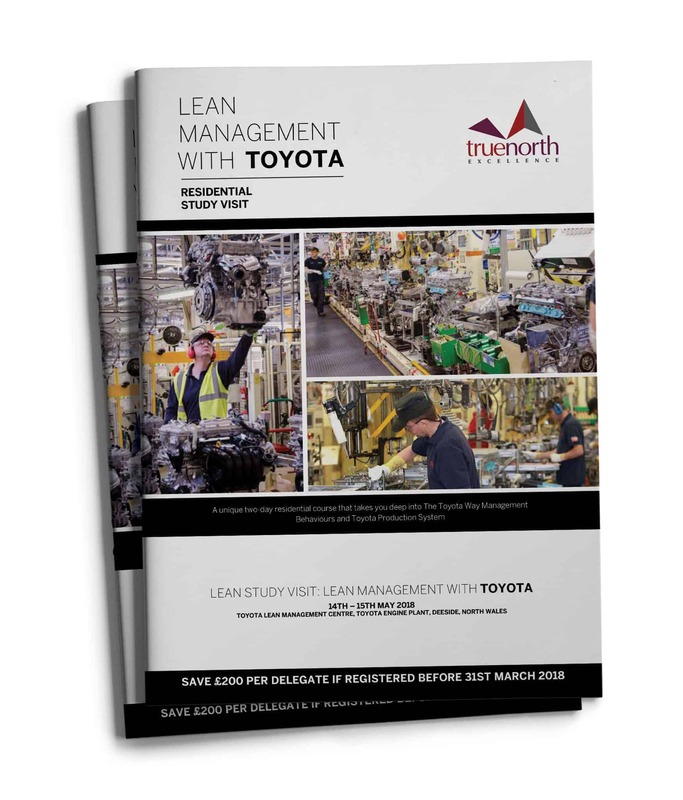 Whether you are embarking on a cultural transformation, relaunching lean journey or simply adding to your practical knowledge of lean management – this two-day study visits and workshop provides a unique immersion into the Toyota Production System (TPS) at Toyota. Attendees will, through the use of simulation techniques, extensive worksite study and discussion with senior management, grasp the meaning of key elements of the TPS and gain appreciation of its practical application. 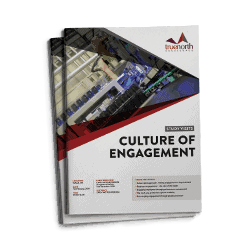 Participants will understand the culture and performance management tools that exists in order to ensure TPS can be sustained and operate to provide the highest levels of operational performance. 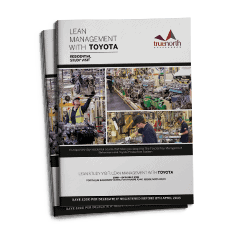 Delegates will understand the process steps for implementation and their role in leading a Lean Transformation. 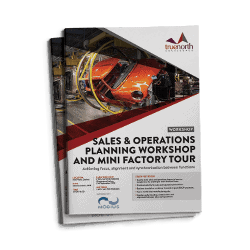 All participants will developer a greater practical knowledge of Toyota Management Behaviors and TPS through a minimum of FOUR visits to the factory floor. The Engine Plant is located at Deeside, North Wales and employs over 500 members on a site covering 115 acres/0.48 million sq m.
In 2014, a total of 225,805 engines were produced for the Burnaston Auris & Auris Hybrid vehicles and exported to other Toyota plants. Engines are produced through a process of Aluminium casting, Machining and Assembly before final inspection and despatch to vehicle plants. Deeside currently exports engines and machine components to South Africa, Turkey, Brazil and Japan and were the first overseas plant to produce Toyota’s class leading hybrid engines. Please note fees include exclusive access to the site,accommodation, all meals including leadership networking dinner. 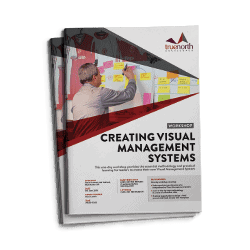 Occasionally it may be necessary for reasons beyond our control to amend the contents and timing of a scheduled programme or the identity of speakers, host sights and contributors. For this reason True North Excellence Ltd reserves the right to amend the programme at any time.Due to the sensitivity of such study visits, the host site reserves the right to omit any delegate it feels will be in its commercial interest to do so. 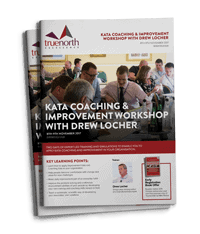 TERMS AND CONDITIONS: True North Excellence Ltd reserve the right to amend the programme, speakers or venue and alter or cancel the seminar without liability. CANCELLATIONS: Should you be unable to attend, a substitute is always welcome, up to three working days before the event. Refunds will be made up to 30 days before the event in writing, minus a £200 per delegate enrolment fee. Regrettably we do not provide refunds less than 30 days before the seminar.